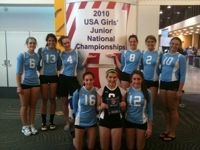 Keystone Juniors is a Junior Olympic girls volleyball club started in 2004 by Bill and Brenda Collins. 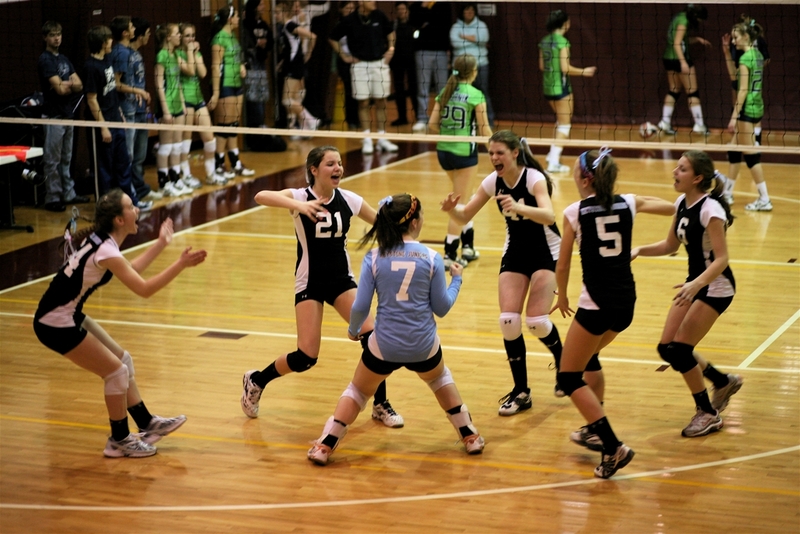 The main objectives of Keystone Juniors that began back then, have continued to this day - to provide quality volleyball instruction and superior competition for females interested in bettering themselves in the sport, to provide a sense of self-worth and pride and as well responsibility for setting and attaining both team and individual goals and to develop a love and appreciation for the game. These young ladies compete against teams from around the country and thrive at both local and National Collegiate Showcase Tournaments. From the outset, Keystone Juniors has created a reputation for fielding a group of hard-working, dedicated, and highly competitive and talented teams. Keystone Juniors has placed almost all players going through our program in the colleges of their choice receiving college scholarships. Keystone Juniors’ priority always has been and continues to be player development through quality instruction with maximum exposure by participating in Local and National Collegiate Showcase Tournaments. Our instruction comes from our top notch coaching staff. We have current and former High School and College coaches at every age level. We stress technical instruction within a framework of individuality realizing no two people are the same and there are multiple correct ways to perform certain skills. Our players’ successes, both in club and later on in college, have afforded us invitations to some of the more elite tournaments and showcases around. Maximum exposure and visibility are key elements in our program. Local and National Collegiate Showcases are where the players will be seen. The “if you are good enough they will find you” mentality is not realistic. Most of the tournaments we participate in during the club season for our older age groups are Collegiate Showcases or National Qualifiers. We have developed quality and honest relationships with many colleges and universities over the past few years. Some even call us to see what we have to offer for the upcoming season. It is a primary goal of Keystone Juniors that every player is afforded the opportunity of a scholarship possibility. We spend time contacting college coaches via emails, phone calls and letters as well as assist our players in their college recruitment videos. We believe in player development and maximum exposure.